The kindergarten department had a Farmhouse visit. All the kids were excited to be at a new place. They enjoyed the ambiance of village and the farm. 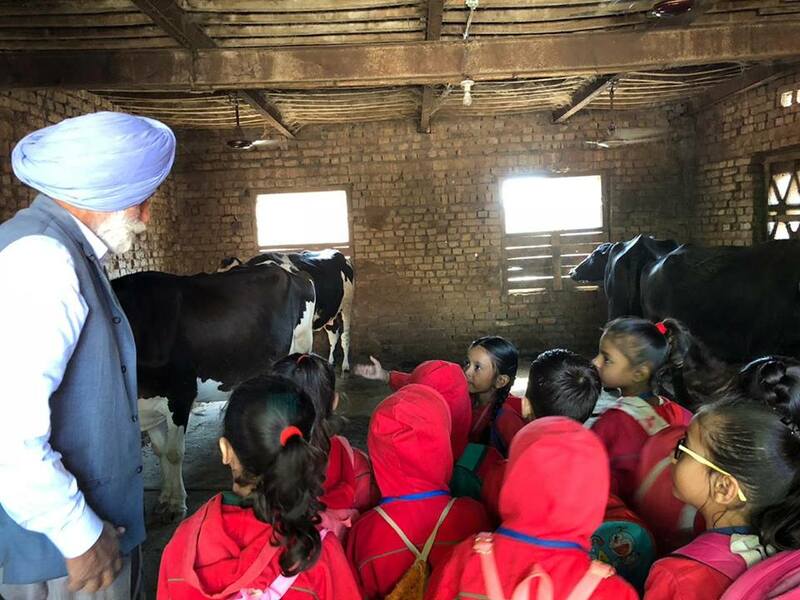 It was educational in the sense that they learnt about various farm-animals like cow, buffalo etc. They also saw the tractor that helps farmers do vegetable farming. All in all it was a fabulous experience for all of them. 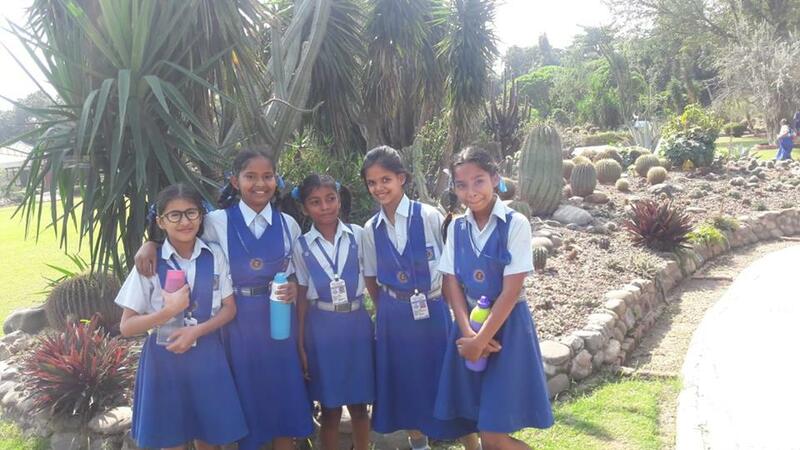 Students of class V of Tribune Model School visited cactus garden with their science teacher. They explored beautiful varieties of cactus plant and admired the beauty of the garden. 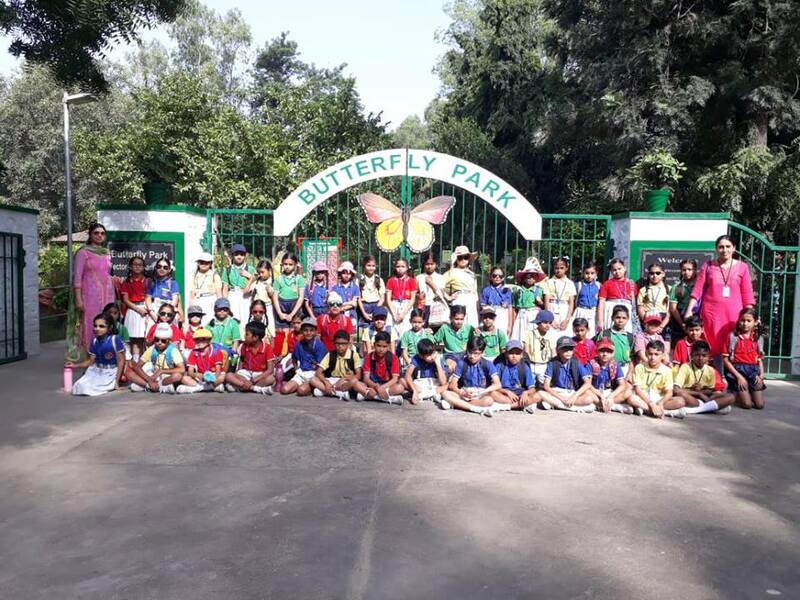 Students of class IV of Tribune Model School visited butterfly park with their science and class teachers. They explored beautiful species of butterflies and admired the beauty of the park. They also learned about the different varieties of butterflies. 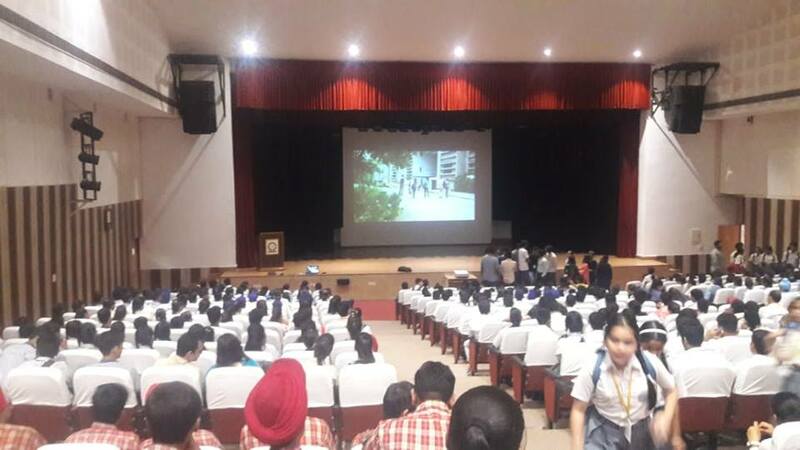 Students of Tribune Model School of Classes VII to X visited Indian Institutes of Science Education and Research, Mohali, Punjab. 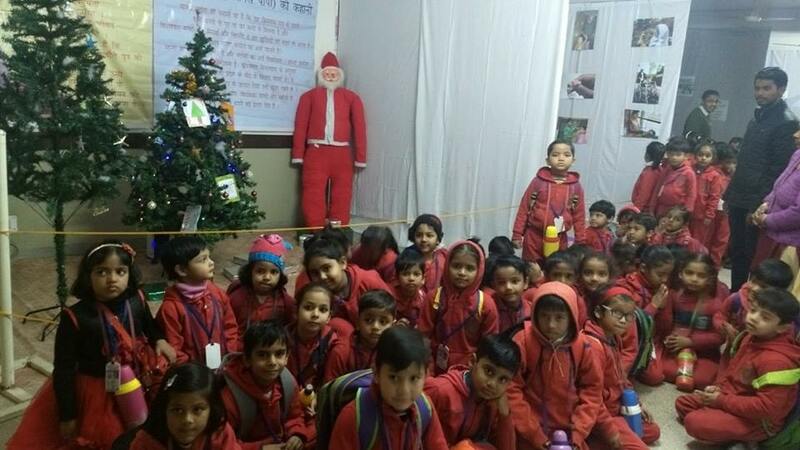 Tiny tots of the Kindergarten of Tribune Model School visited the Shri Shiv Manas Mandir, Industrial Area, Chandigarh. 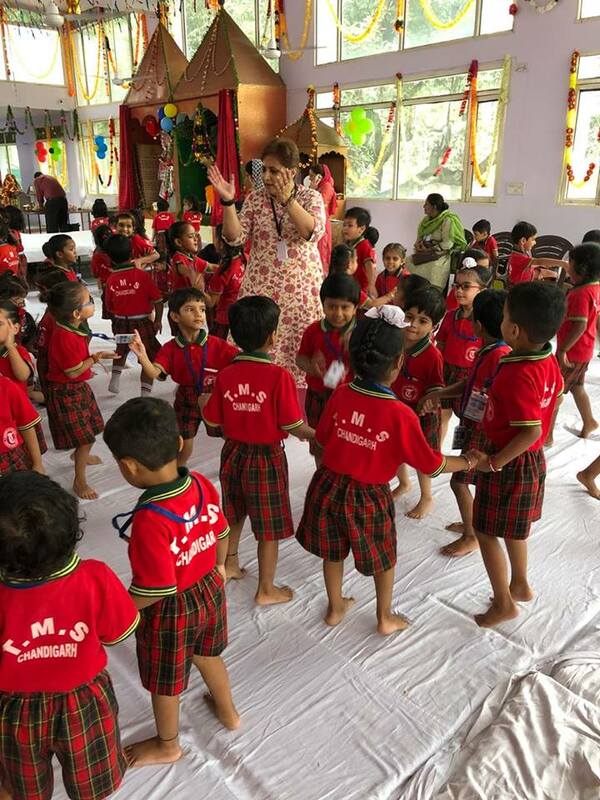 The children enthusiastically danced and sang to the melodious bhajans of Shri Krishna. 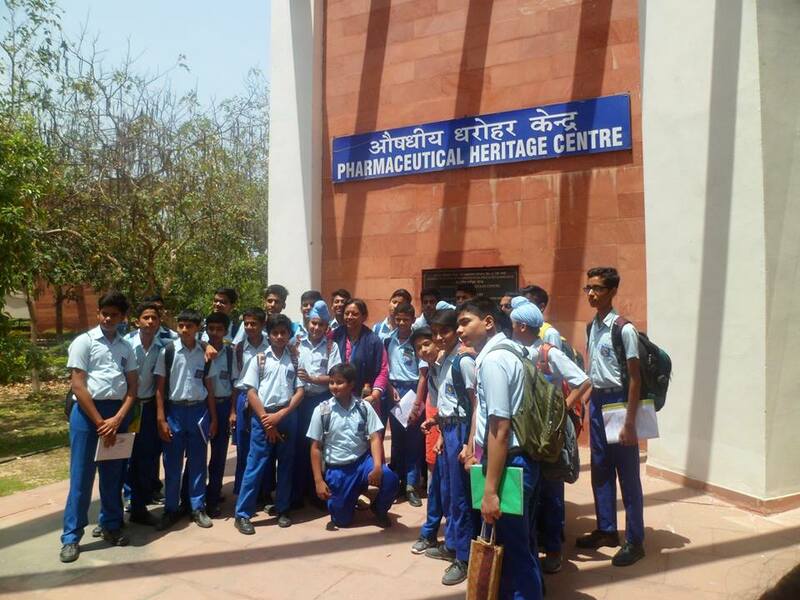 Students of Tribune Model School of Class IX visited NIPER, Mohali, Punjab. The visit was organized by Science Dept. of Tribune Model School. In NIPER, they went to Pharmaceutical Heritage Centre where they collected information regarding various medicinal plants and trees. 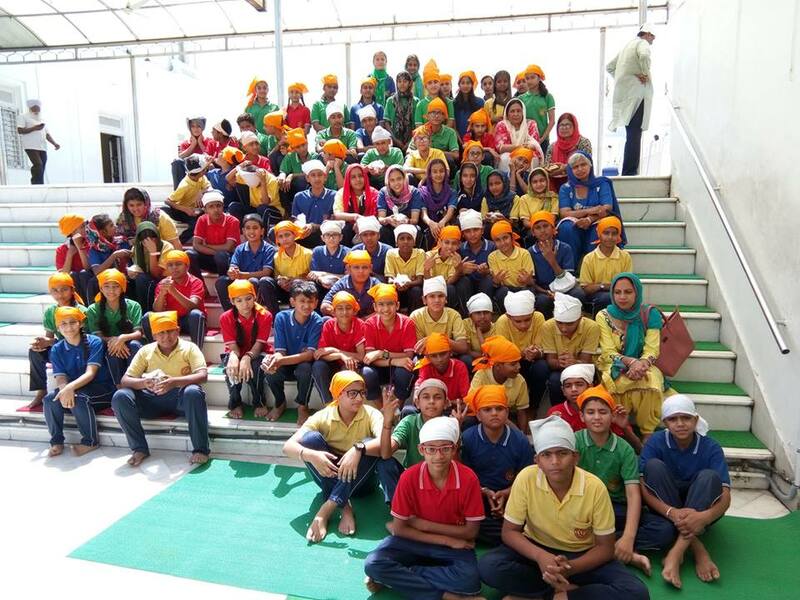 78 students of class VII and VIII of Tribune Model School went for a trip on April 17, 2018 to Shri Anandpur Sahib, Punjab to seek the blessings from the Almighty God. They also visited Virasat e Khalsa Museum where they learnt about the culture & history of Punjab. 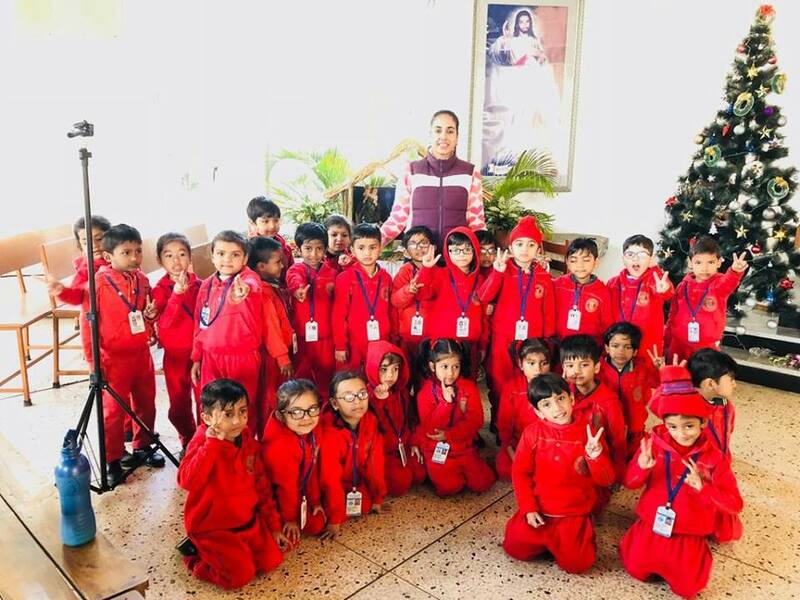 Church visit by the kindergartners of Tribune Model School. 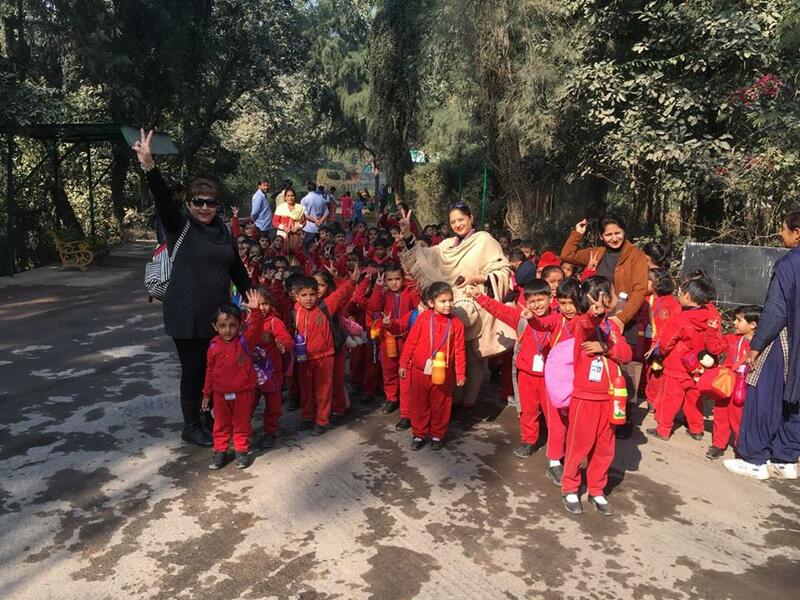 The tiny tots of kindergarten visited "Chattbir Zoo" on December 8th, 2017. The children had fun seeing the different animals and enjoyed their picnic at the zoo with a bright sunshine. 44 students of class X visited Arena Animation Institute to learn new tools and techniques used in graphic designing, VLX and animation. 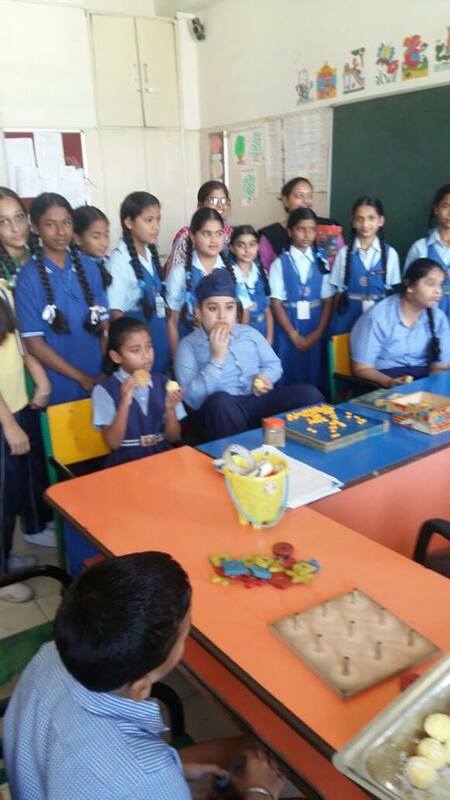 Spreading the joy of giving on the occasion of Diwali, the students of class VI-A of Tribune Model School, visited Ashadeep, an Institute for Mentally Challenged, in Sec. 31, Chandigarh to celebrate the festival with their friends at the institute. They gave them Diwali cards and wished them happiness, prosperity and good health. They also distributed sweets prepared by the students of the hobby club (Kitchen Without Flame). 74 Students of Class IV & V along with 4 teachers visited Tribune Press. They saw the printing of the newspaper. They were also served with refreshments. 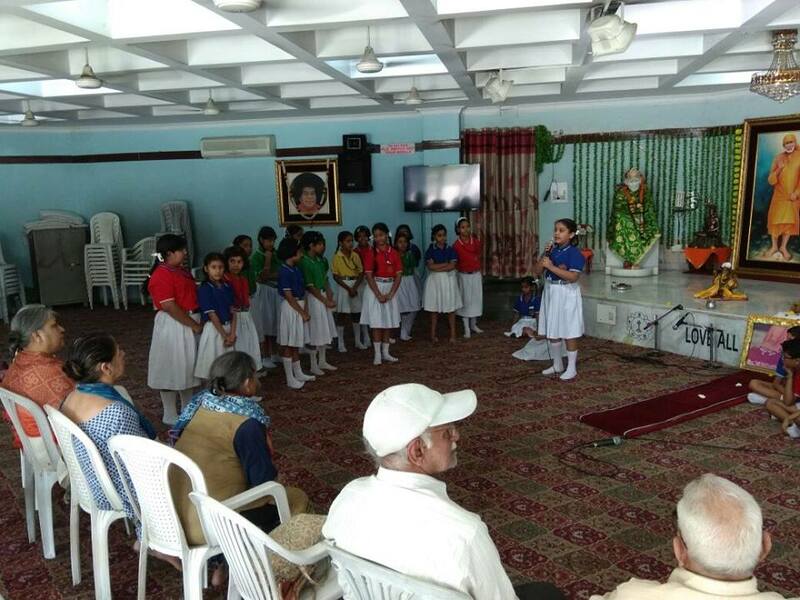 Students of Tribune Model School of Class IV today visited Shri Sathya Sai Old Age Home to learn that "The complete life,the perfect pattern,includes old age as well as youth and maturity." Science Dept. 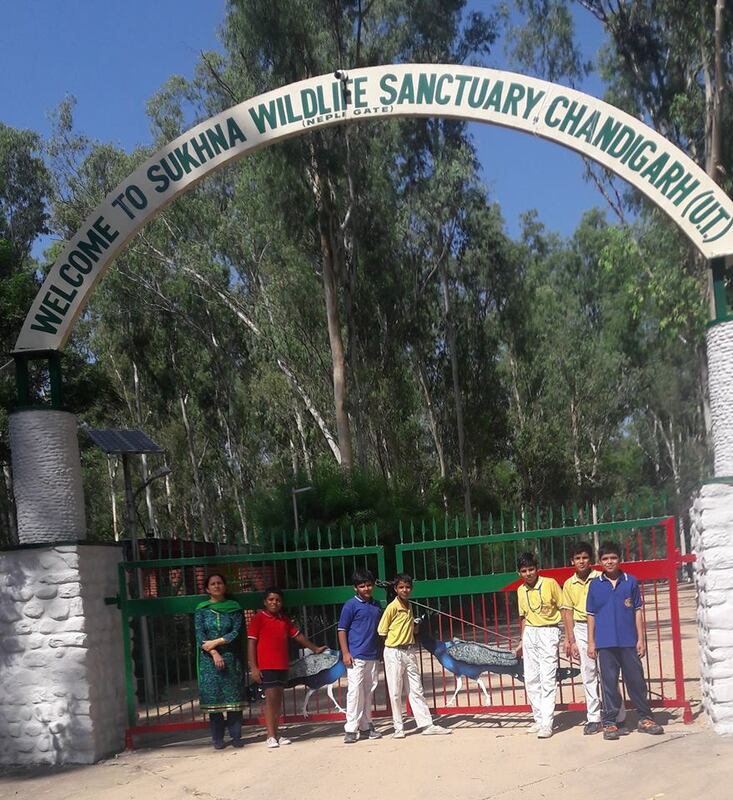 of Tribune Model School Organized a trip to Nepli Forest for the students of class VI. 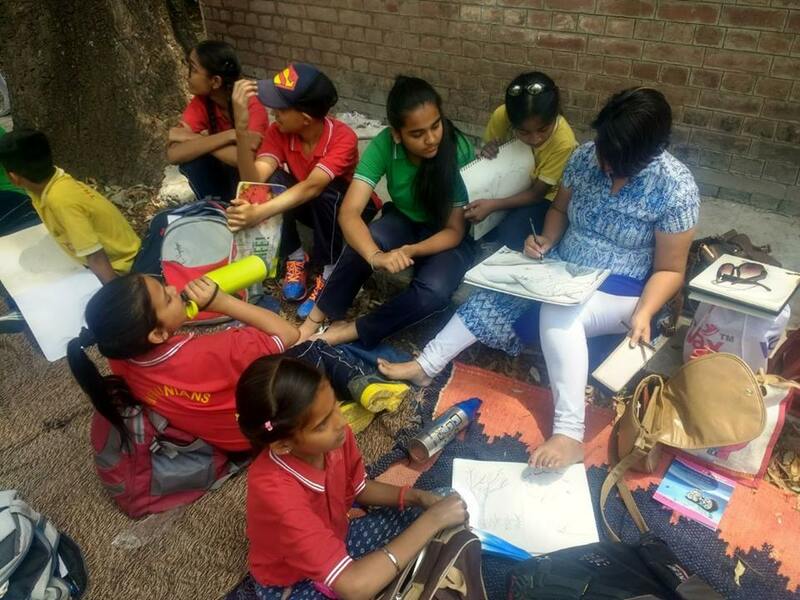 In Kurukshetra, students visited Brahma Sarover, Sri Krishna Museum, Panorama and Science Centre, Kalpana Chawla Planetarium, Tomb of Sheikh Chehli and Jyotisar - the birth place of the Sacred Geeta. It was a perfect blend of historical, spiritual, educational and recreational experience. 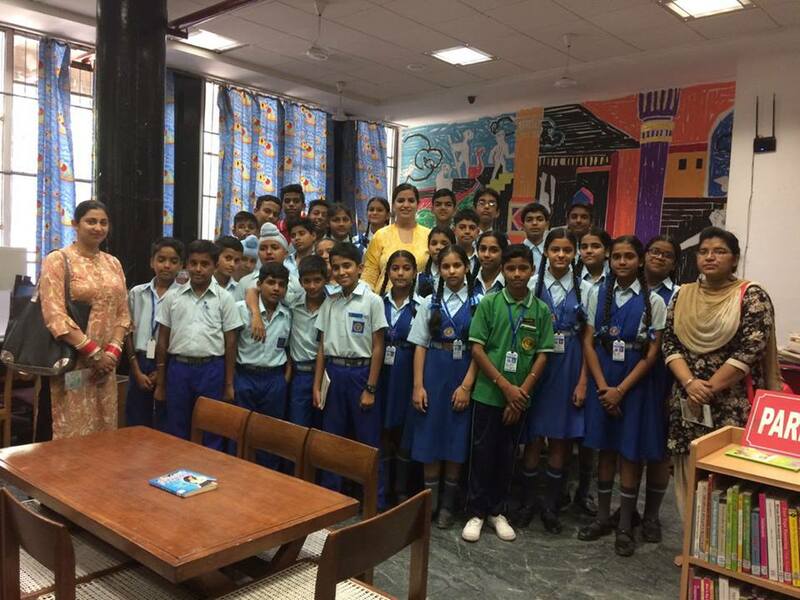 The students of class VIII of Tribune Model School visited the Sector 17 Library during the school hours. 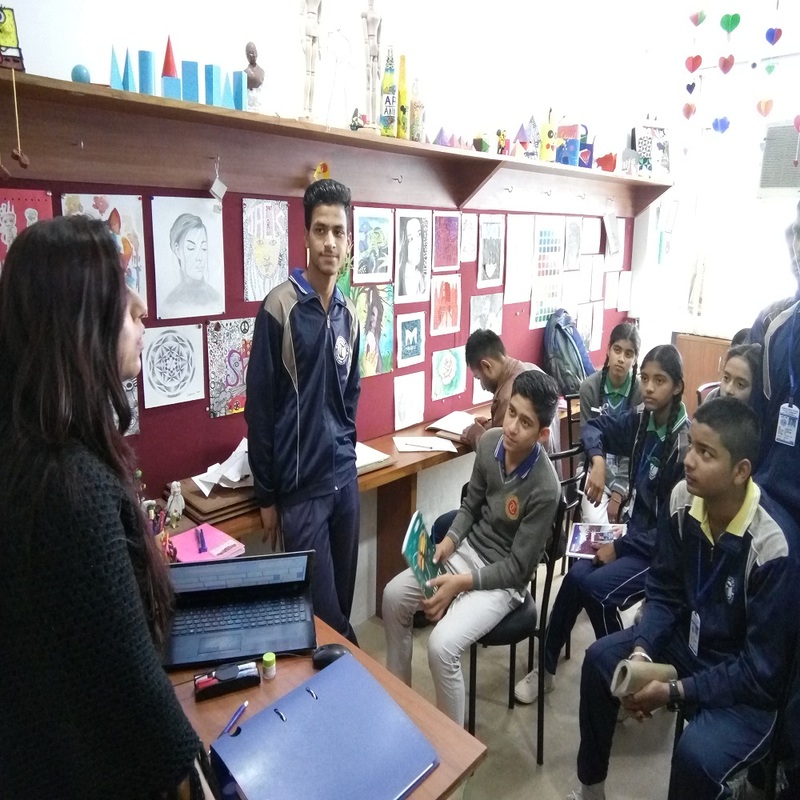 Dr. Niza Singh made the students aware of the different sections of the library i.e., Circular Section, Reference Section, Children's Section etc. She also gave a detailed information about the working of the library, its membership and the working hours. The students enjoyed a lot and thanked the authorities for the information. 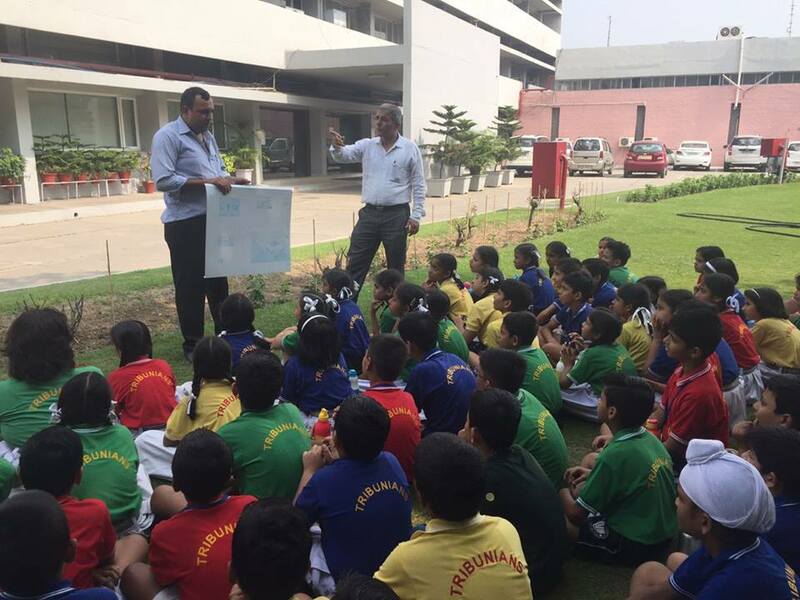 Students of Class VII and VIII attended Summer Camp organized by Traffic Police Chandigarh in association with Honda. Students participated in games organised by them and won many prizes. They also enacted a short play show casting the importance of traffic rules. Class VI A & B visited the Children Traffic Park on May 09, 2017.The Objective of this visit was to sensitize the students about traffic rules, signs and signals.Students were appraised about safety measures they should follow for their and other people’s safety. They were shown some videos also. A hand out with information regarding traffic rules, signs and signals was given to each and every child. 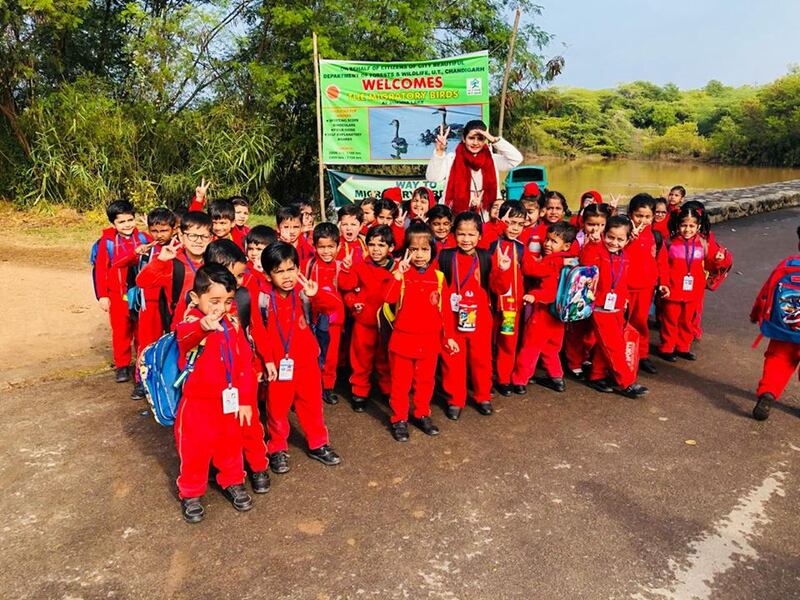 Class X A & B visited a farm owned by Sh. Jasmer Singh Of Chatt village on April 06, 2017.The school bus left at 9.30 a.m. for Chatt village. 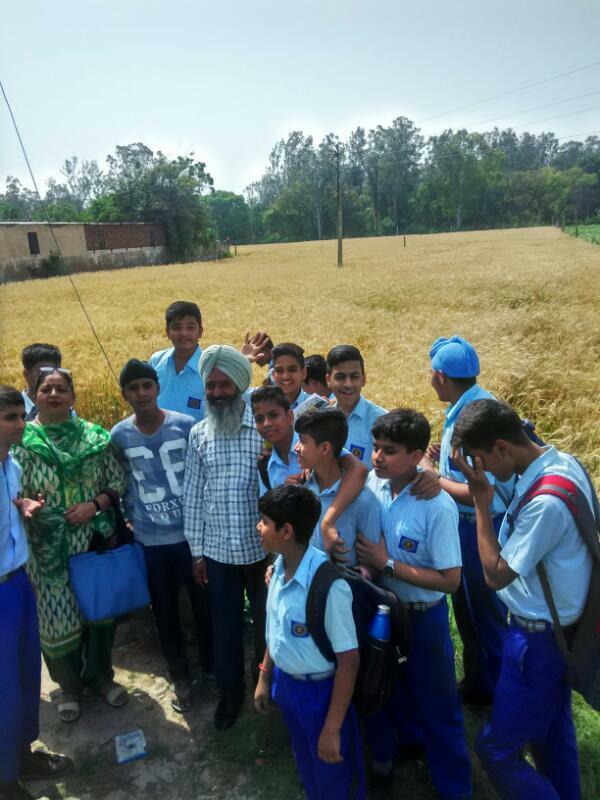 Students interacted with the farmer to know about different cops grown in the area during the Rabi season and implements used and the working of tube well for irrigation. They also investigated various problems faced by the farmers. 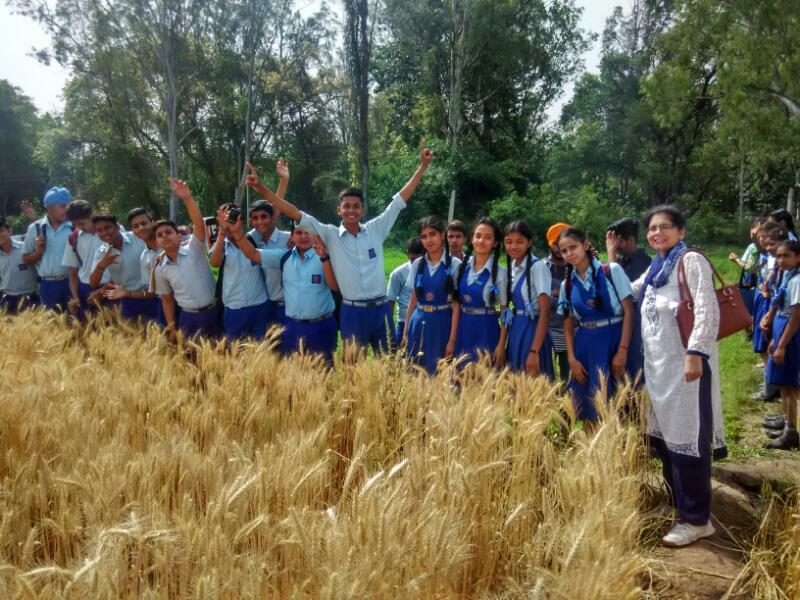 Students also clicked pictures of the crops grown.